We have perfected printing your artwork and photos on wood. At prices designed for resellers, Etsy store owners, and drop shipping, our wood prints give you and your audience a new way to display, share, and love art. Due to the natural properties of wood, every wood canvas will be unique. The wood grain is always different panel to panel. Please keep this in mind when ordering wholesale as you may see some differences print to print. Lighter colours in your artwork will be more transparent and show more grain through the ink than darker colours. Darker colours will be less opaque and show less grain. This setting is ideal for highlighting the difference between printing on wood and printing on paper. Printing on wood gives you a unique one-of-a-kind pieces each time since every wood canvas is different. White in your artwork will print white ink on the wood canvas. They are ready to hang out of the box! Our wood canvases have a 4 panel frame in back that makes hanging your print quick and easy. Depending on the print size, your wood print will be a 1" or 1.5" profile to suit the print proportions. Easy care and durable print. While its still best to not touch your print if you don't have to, your print can be rubbed with a dry or damp clean cloth to clean of any dirt or dust. We offer 3 different standard ratios, each available in 4 sizes. 12" x 12" 12" x 8" 10" x 7.5"
16" x 16" 18" x 12" 16" x 12"
20" x 20" 24" x 16" 24" x 18"
24" x 24" 30" x 20" 32" x 24"
We work closely with our supplier and order in bulk to keep transport minimal. We print using UV set inks. This means that your print resists water and can be hung in the bathroom if you like! Our UV printer prints both light and dark inks to help increase the range of colours we can reproduce your artwork with. 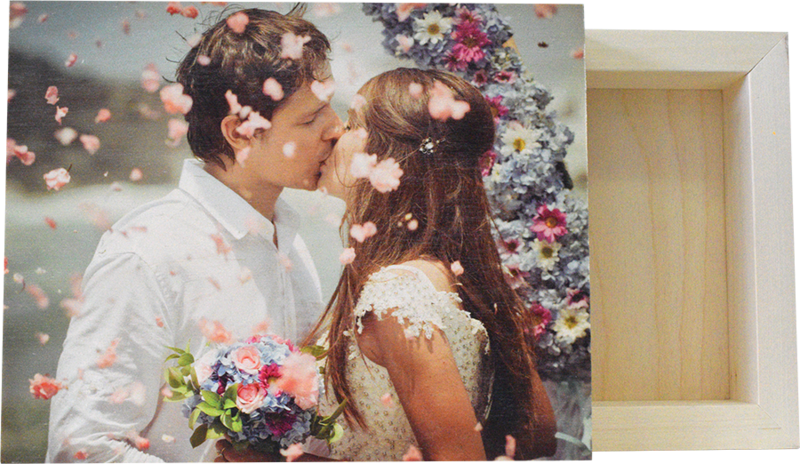 Printing Instagram photos on wood is almost as good as your favorite filter. 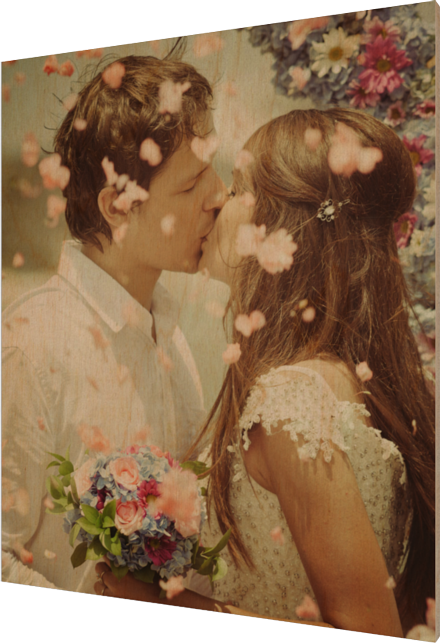 The wood grain gives your photos a unique vintage look. Your wedding day is special so why not make the prints as unique as you can! Printing your wedding photos on wood with our special process means they will last for decades with easy care. If your fans are used to seeing your artwork on paper, why not surprise them by switching mediums? Your artwork will take on a new life printed on wood. It's unique and novel, and your fans will think so too! Print your restaurant menus on wood and give your customers more than just the food to drool over! 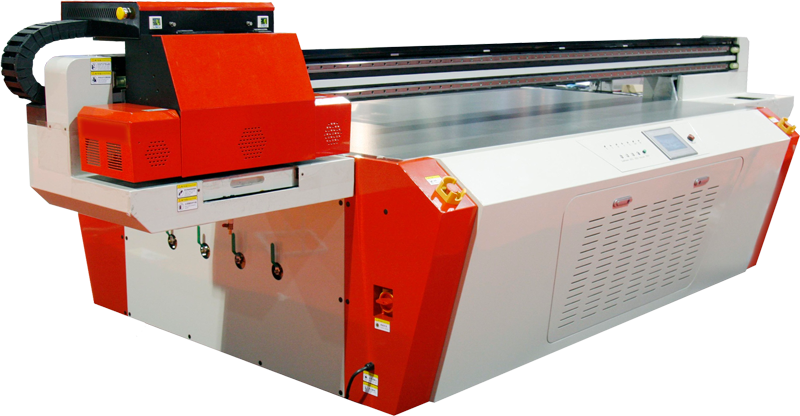 Our print process can handle printing fine details so small text will not be a problem.